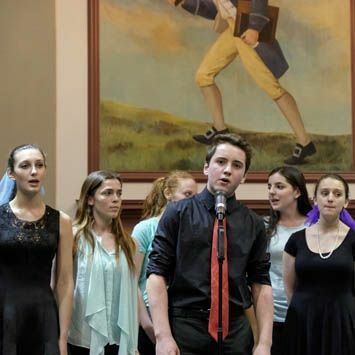 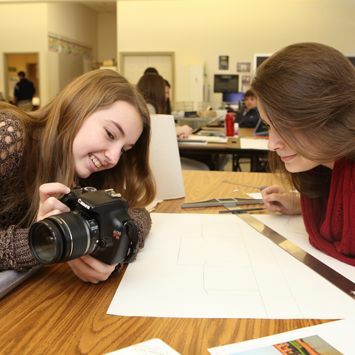 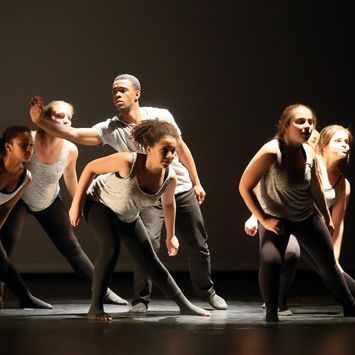 The arts, in all their forms, are an important part of the Newark Academy experience. 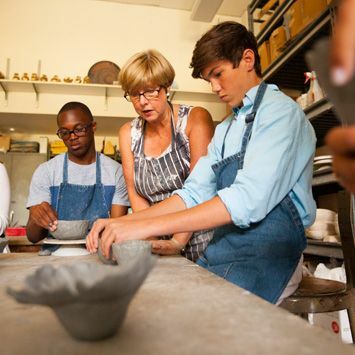 The arts also offer a way to connect with others and build community. 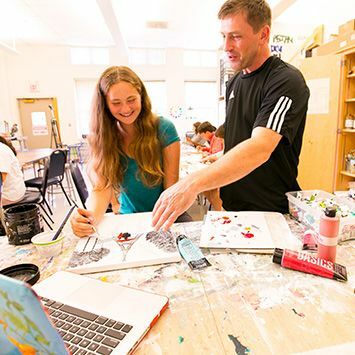 In creating their own work and discussing the works of others, students at NA cultivate emotional intelligence and build a dialog that enriches their education and their lives. 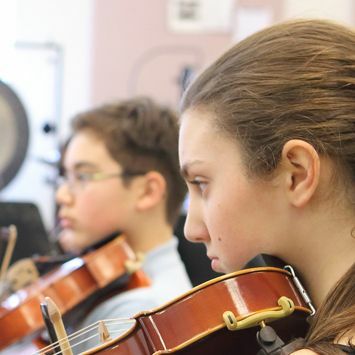 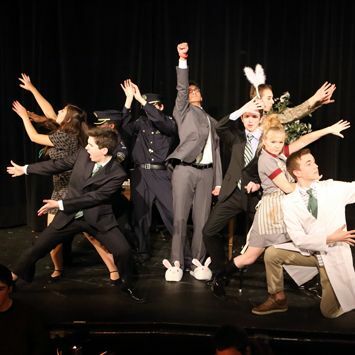 Discover what makes our arts program so special by clicking on the photographs below. 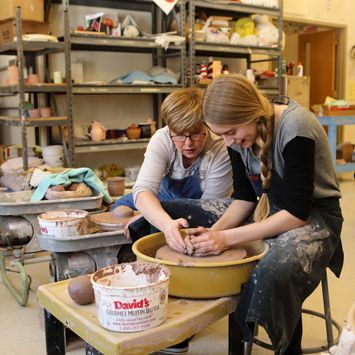 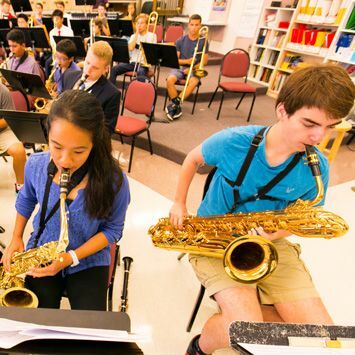 For more information about the arts curriculum, choose a division: Upper School or Middle School.